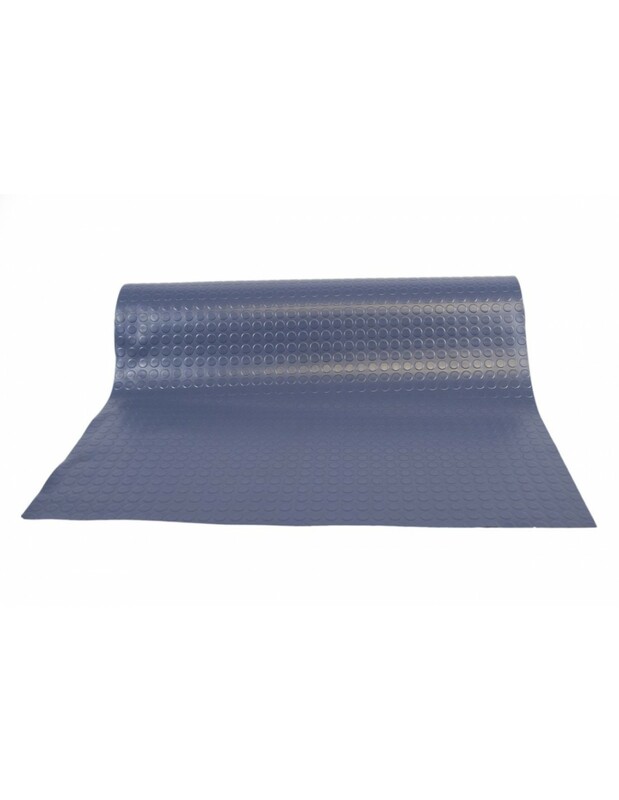 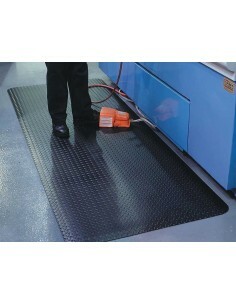 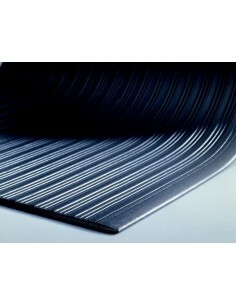 Coin pattern studded PVC floor matting for light duty industrial and commercial applications. 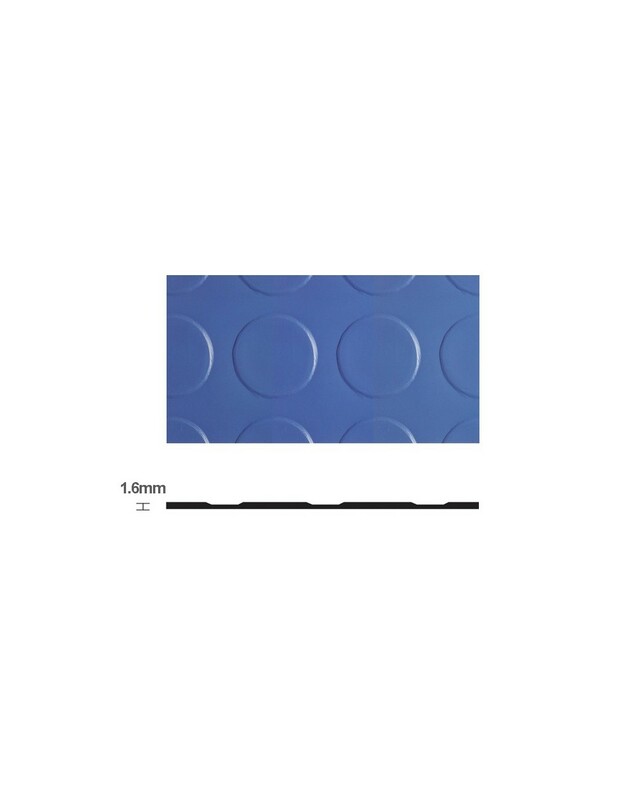 A light duty, aesthetic vinyl flooring roll with an attractive large stud pattern. 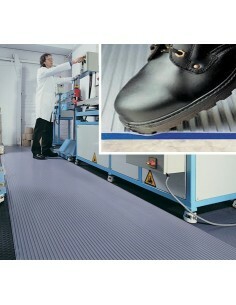 Good looking and very pracitcal, this multi-purpose flooring solution has it covered. 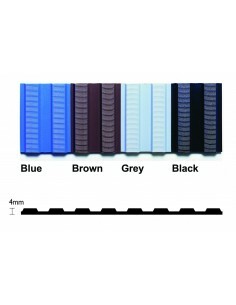 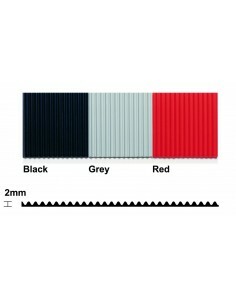 Ideal for covering large areas quickly and easily and at low cost. 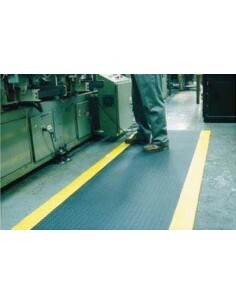 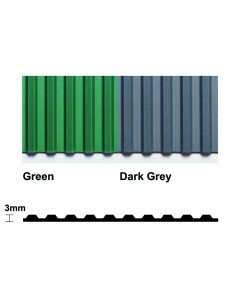 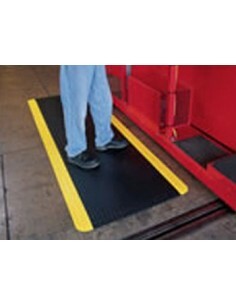 Supplied in a large roll format to allow large area coverage with a minimum of joints. 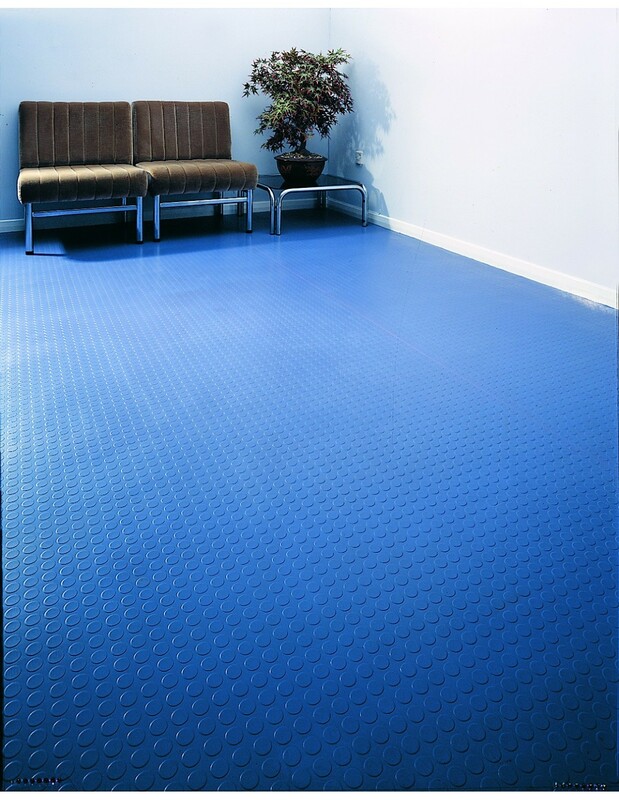 Overall Flexi Coin is an attractive and highly functional flooring solution with a good degree of slip resistance and is also resistant to chemicals, oils and acids including cleaning solvents. 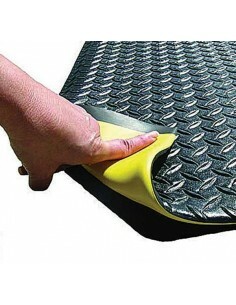 Can be laid loose for temporary use or glued down for permanent installation. Can this product be used with underfloor heating? 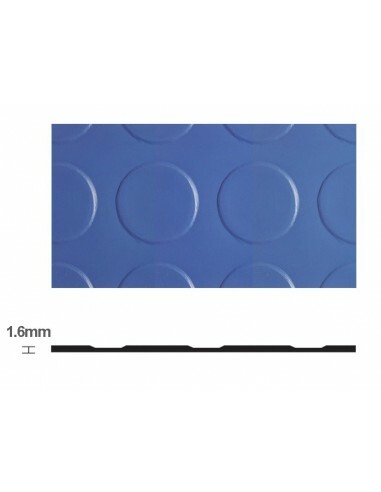 Hi, the Flexi Coin would be suitable for use with underfloor heating.